Speed and race couldnt be more exciting win every race and achieve grand prix champions. Emotions similar to most famous and best races are on the reach of your hands just choose favourite car from all over the world. From GT series to top real touring car which designs are masterpiece. Perform amazing drifts and try drag races in very fast chases on the tracks more adrenaline than monster truck races guaranteed. Sound of real racing engine in your ears, the speed in your mind and desperation of being the best racer in the world. 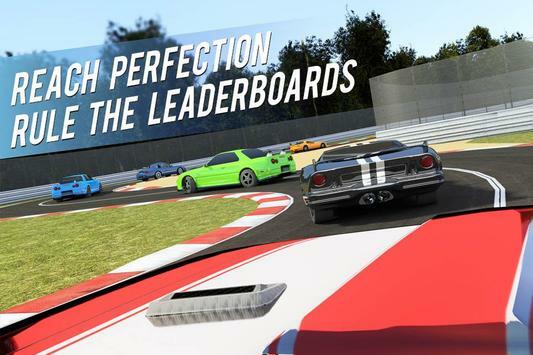 Most advanced driving simulation motorsport steering model available on the market real cars with most powerful engines at the pit stop lane and advanced racer AI to beat for most skilled and determined sport game players. Dont afraid to be the fastest. 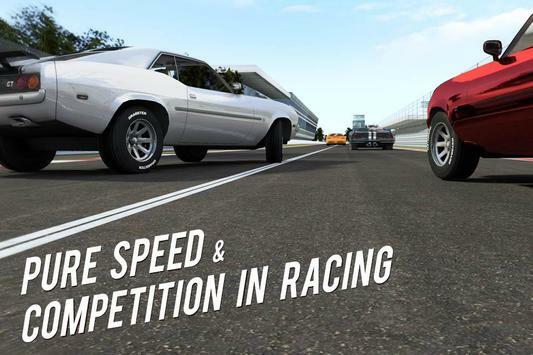 Please review Real Race: Speed Cars and Fast Racing 3D Game and submit your comments below. 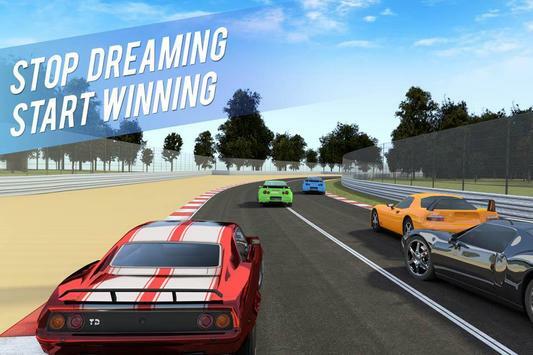 We will collect all comments in an effort to determine whether the Real Race: Speed Cars and Fast Racing 3D app is reliable, perform as expected and deliver the promised features and functionalities.